I finally turned 21 yesterday! Thank you everyone for all the birthday wishes! Since it is my birthday, I thought it would be great to wear something more sophisticated. 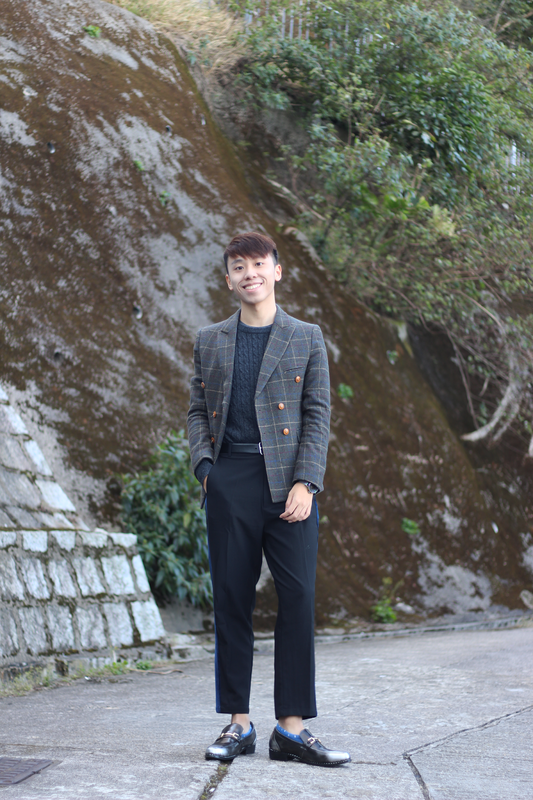 For this birthday outfit, I am wearing this gorgeous Gamiss blazer. 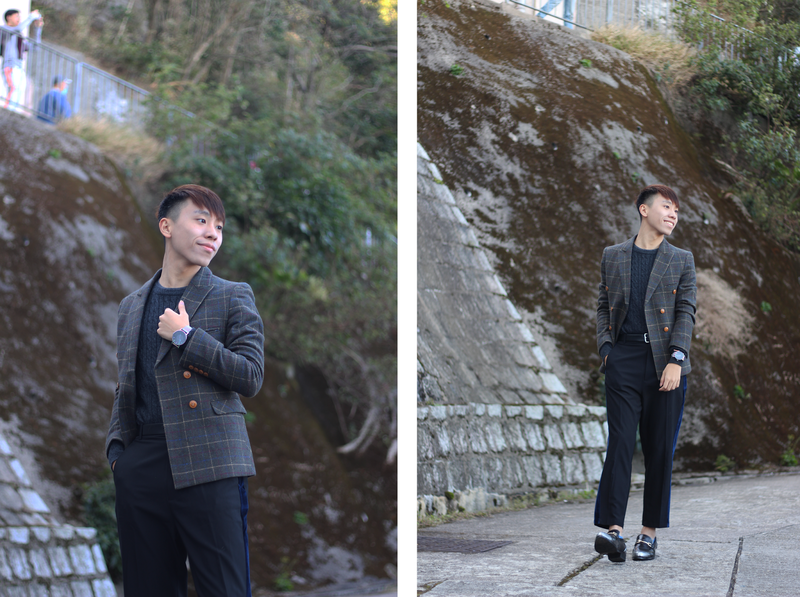 This check blazer is super cute! 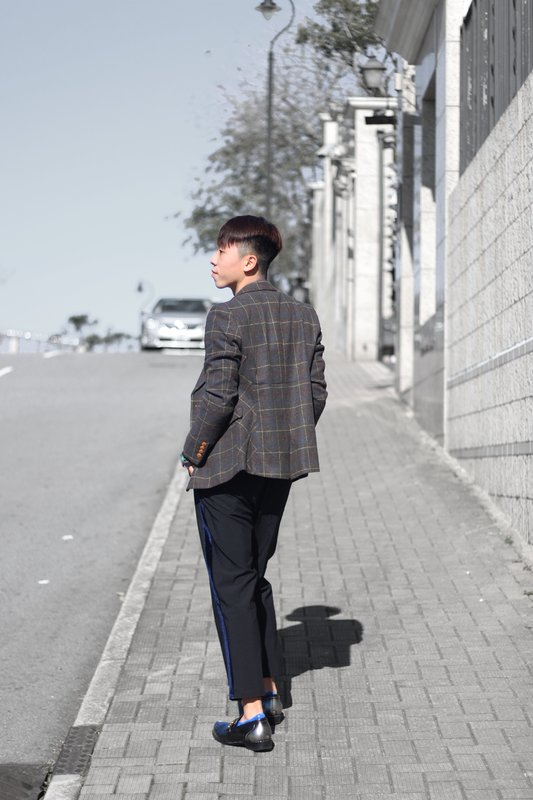 As blazer is trending right now, I would definitely recommend this blazer! You can never go wrong with blazer! Anyway, this Gamiss loafers is so gorgeous too! It can definitely make the whole look more sophisticated. 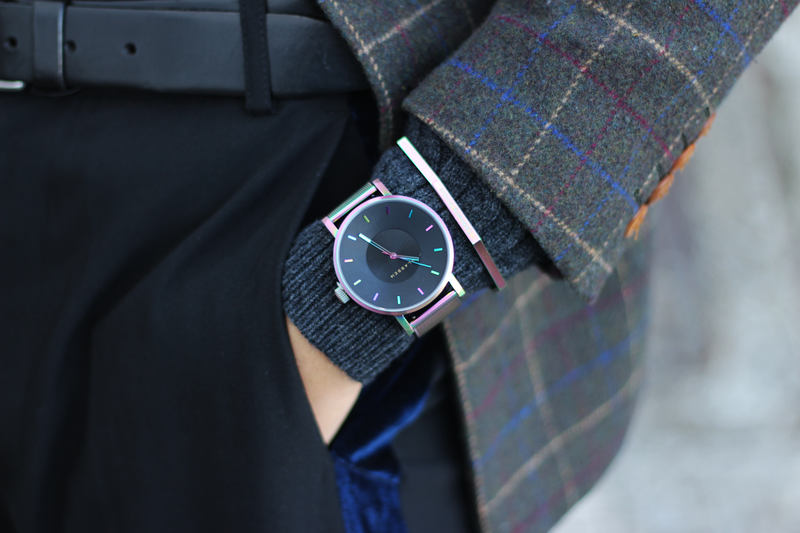 To add a little extra fun to the outfit, I am wearing this KLASEE14 "VOLARE RAINBOW MESH BAND" watch! Since Valentine's Day is coming, I highly recommend you to buy KLASEE14 watches for your loved ones! When you order it online, you can also receive the free newest O-KTO Bracelet (Deadline 14/3). You can use the discount code "danielpoonvignez" for 12% off to buy the watch on the official website! Do you guys love this birthday outfit? Let me know on the comment section! A VERY Happy Birthday to you, Daniel! May this year be one that's filled with so much joy and happiness and may it be one that's also filled with growth, success, and great health! I love this outfit. You look sophisticated indeed; I adore that blazer! Thanks for sharing and I hope you continue to enjoy your birthday celebrations carried over from the weekend (celebrate all week ;) Haha! Wishing you a VERY happy birthday! You chose a great outfit for your special day. Happy birthday I wish you the best of the best! I'm so in love with your watch. Happy birthday for yesterday! I really love your outfit! Happy Birthday again, Daniel! Loved ur bday look! Happy 21st Birthday!!! I hope you enjoyed your special day. I do like your dapper look very eye-catching. Awesome outfit and great pictures! Happy Birthday!!! I loved the blue details on this outfit, so pretty! Congratulations on your 21st birthday! You looked very sophisticated and very cool! 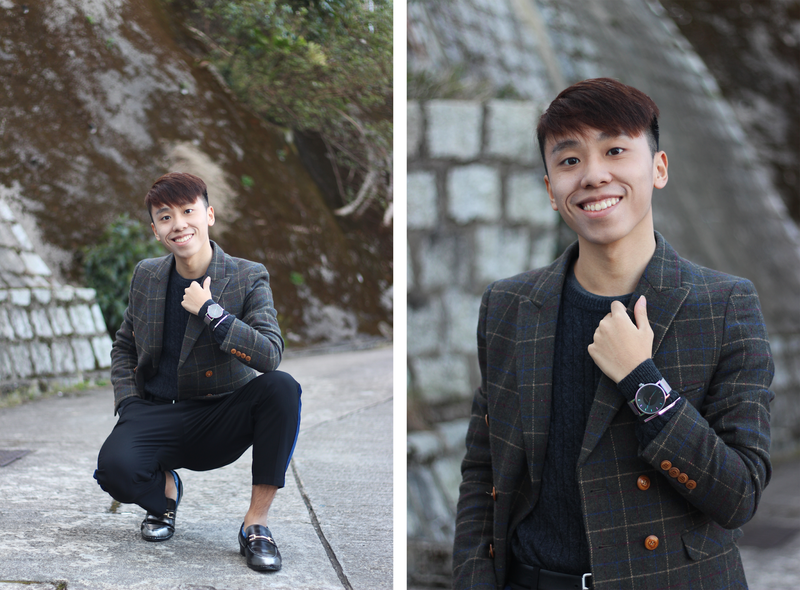 I love your blazer and that watch is awesome! Very nice outfit! Happy Birthday! Happy birthday! I love how you matched the socks to blue-stripe on the the pants! At the beginning I send you some belated birthday wishes. All the best and the blog successes. Your today's stylization is great, very elegant. 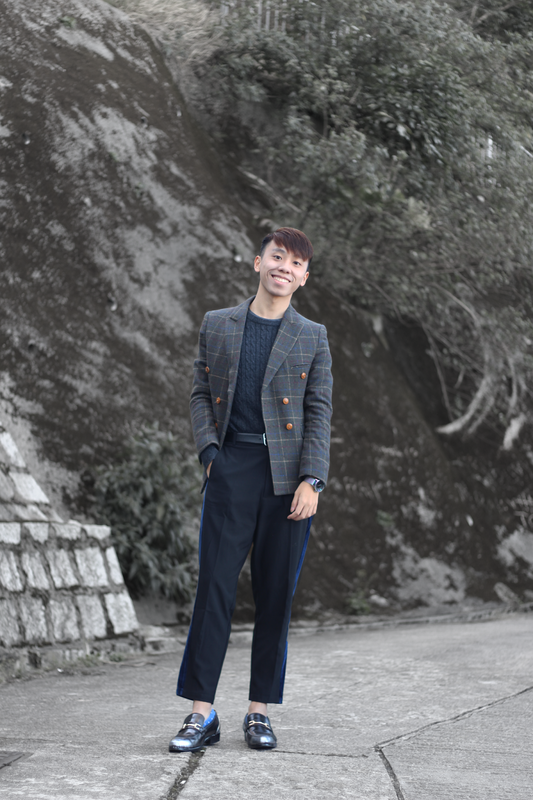 It's nice that you show such original stylizations.